Are meal-times a mess for your family? Doing ‘deals’ to get them to eat? Wasting time, effort and money on dishes that don’t get eaten? Worrying that your child’s nutrition is compromised? Concerned that your child’s picky eating is stopping them from enjoying parties and outings that kids their age typically enjoy? At Kids First’s next free Community Service Seminar, you’ll meet Jolin Edmondson, who combines her expertise as a speech pathologist with post-graduate training and accreditation in the the world-renowned SOS (Sequential Sensory Oral) feeding method. With a down-to-earth approach to making mealtimes manageable, Jolin helps families to find practical, customised feeding support solutions for fussy eaters and children who struggle to eat. At this valuable FREE 2 hour presentation, Jolin will share practical tips and resources to make mealtimes less stressful for you and your children. 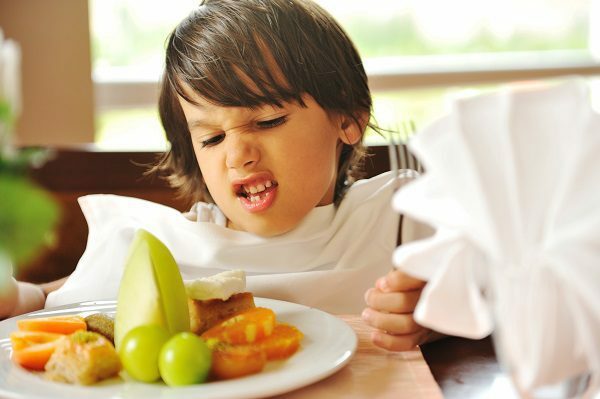 How to Feed Your Fussy Eater is relevant for parents of children aged 3-7. Early educators, preschool staff, teachers and other professionals who work with young children are also most welcome to attend.